Thermal Imaging is an important diagnostic tool, producing infrared, or “heat” pictures showing up problem hot spots within an electrical system. 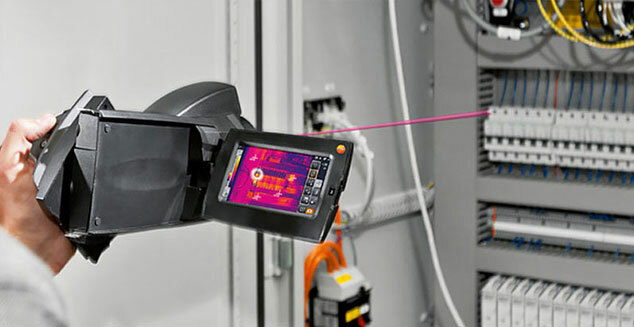 Using a thermal imaging camera, engineers from Thermalplus take a detailed look at electrical systems to predict potential disruptive faults such as lose connections, load imbalances, corrosion and increase in impedance to current. 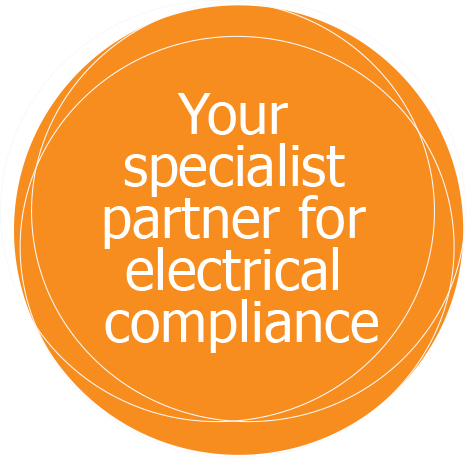 As electrical connections become loose, there is a resistance to current that can cause an increase in temperature. This increased temperature can then cause components to fail, potentially resulting in unplanned outages and injuries. In addition, the efficiency of an electrical grid becomes low prior to failure, thus energy is spent generating heat, causing unnecessary losses. If left unchecked, heat can rise to a point where connections melt and break the circuit; as a result, fires may occur. Besides loose connections, electrical systems suffer from load imbalances, corrosion, and Increase in impedance to current. Thermography can quickly locate these and determine the severity of the problem, and help establish the time frame in which the equipment should be repaired. This type of service is provided for all kinds of customers, from large office blocks to manufacturing plants and warehouses of any size. It allows accurate temperature measurements to be taken from a safe distance on equipment such as high voltage equipment, equipment at high temperature or otherwise inaccessible equipment. Thermal imaging is a non-intrusive testing process which detects any problems before it’s too late.